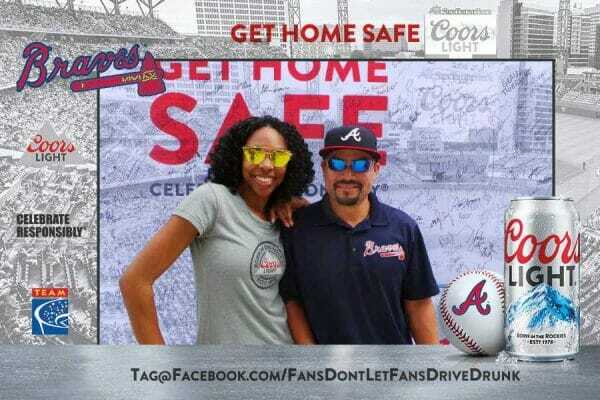 Fans who attended the Atlanta Braves games versus the Milwaukee Brewers at SunTrust Park on August 10, 11 & 12, 2018 were treated to a great weekend of baseball with the Braves taking the series two games to one. 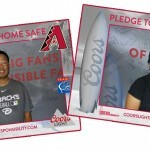 Off the field, nearly 100 fans showed their commitment to responsible drinking by autographing a giant responsibility wall and testing their accuracy at the Coors Light bean bag toss game. 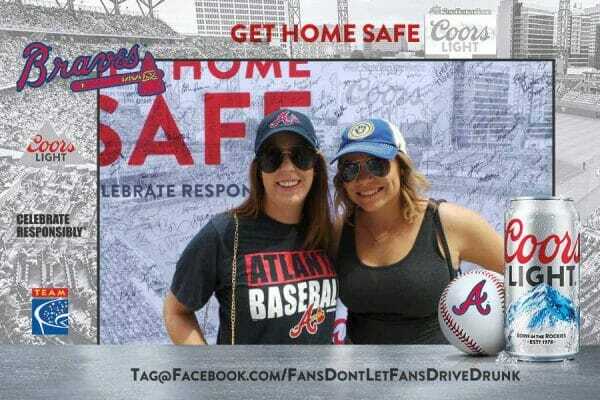 All participating fans received a free souvenir photo compliments of the Braves, Coors Light and TEAM Coalition. 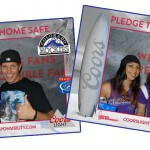 The 61 photos taken have been shared 215 times via text forwarding and social media, an average of 3.6 views per photo. 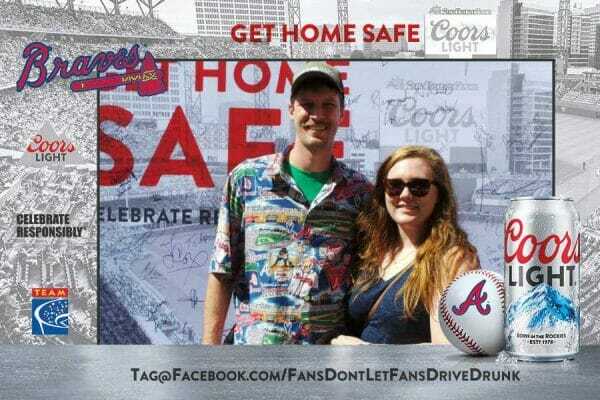 Drunk driving prevention is the top priority for TEAM Coalition and all its 23-member organizations, which include MLB and MillerCoors. 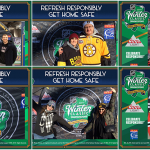 TEAM Coalition is an alliance of professional and collegiate sports, entertainment facilities, concessionaries, stadium service providers, the beer industry, distillers, broadcasters, traffic safety experts and others working together to promote responsible drinking and positive fan behavior at sports and entertainment facilities. 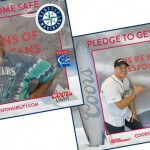 TEAM Coalition members and supporters include MillerCoors, Major League Baseball, Major League Soccer, NASCAR, National Basketball Association, National Football League, National Collegiate Athletic Association, the National Hockey League, Americrown, Aramark, Delaware North Sportservice, Legends, Spectra, Beer Institute, National Beer Wholesalers Association, Anheuser-Busch Companies, Constellation Brands, HEINEKEN USA, Live Nation, National Association of Broadcasters, International Association of Venue Managers, Stadium Managers Association and the National Highway Traffic Safety Administration. For more information, go to TEAMCoalition.org or FansDontLetFansDriveDrunk.org.